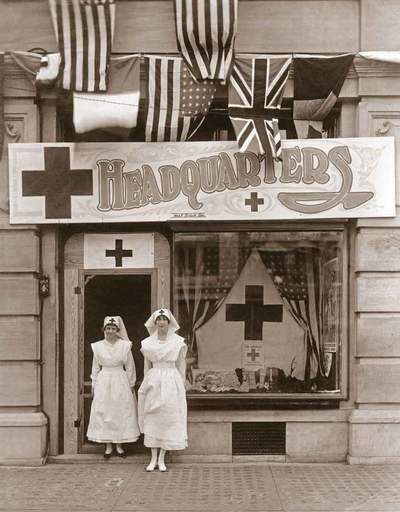 On the cover: Nurses Audie Hill (left) and Margaret Moffat outside Red Cross headquarters in Montgomery. 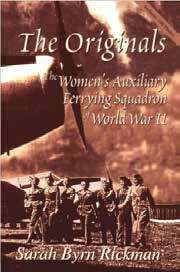 In the late 1940s, a group of German engineers entered the United States to work for the American military developing a rocket program. Led by Werhner Von Braun, the team eventually settled in Huntsville, where it had a profound impact on the local community and on American space exploration. The team experienced many successes, notably with the Saturn V rockets that enabled missions such as Apollo 11. However, the team members’ past in Nazi Germany raised questions about their participation in Nazi war efforts, led some members to return to Germany permanently, and tinged the legacy of their impressive space work. Prior to World War One (WWI), nursing was an emerging profession, one of the few open to women. 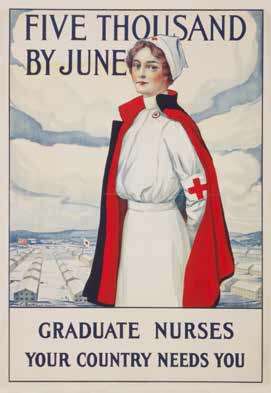 As the United States entered the war, nurses gained increased professional prominence by volunteering to serve both at home and abroad. Alabama nurses, particularly those from St. Vincent’s Hospital, worked throughout the world to combat illness and injury and aid the war effort. 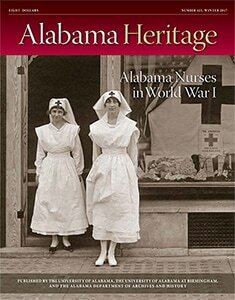 Alabama nurses spanned varied experiences: some served despite resistance from families who favored more traditional pursuits for their daughters, some suffered their own illnesses while working near the front, and others labored to improve patient care and medical practice. African American nurses, although thoroughly trained, faced discrimination that prevented them from working in some facilities. 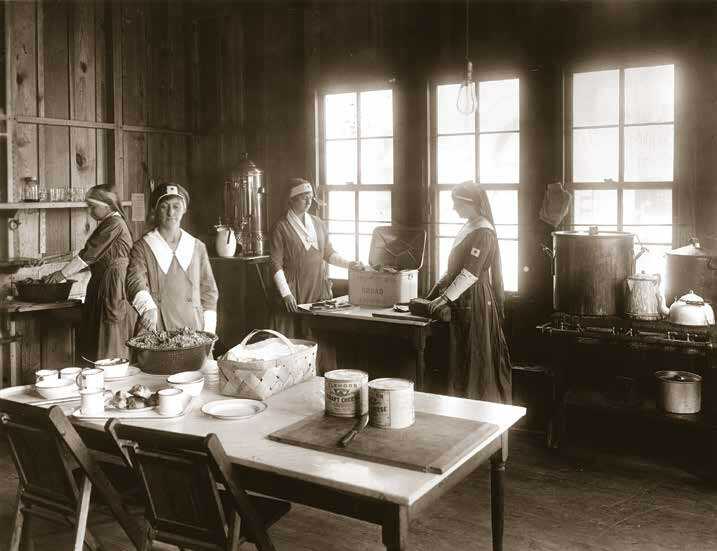 Taken together, Alabama’s nurses in the WWI era reflect a wide spectrum of American experiences, even as they expanded opportunities for professional women. CORRECTION: In the article 'Alabama Nightingales,' Anne Beddow was identified as one of the first nurses to administer the anesthetic pentothal sodium, a technique she learned at Base Hospital 102. 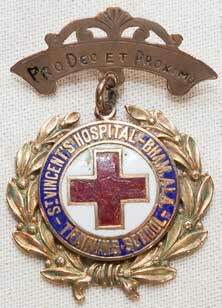 Although Beddow was one of the first nurses to administer the anesthetic, it is unlikely that it was used at Base Hospital 102. Instead, the anesthetic was likely first used by Beddow beginning in the 1930s. Haley E. Aaron is the manuscripts archivist at the Alabama Department of Archives and History. She holds a BA in journalism and history from Samford University, an MA in history from Georgia State University, and an MLIS from the University of Alabama. A native of Cullman, Haley learned to appreciate the value of a great story from her grandfather, Jackie Hale. 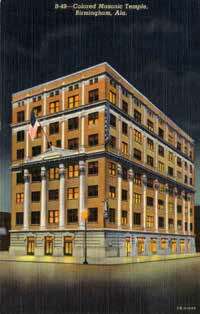 Located in Birmingham, The Most Worshipful Prince Hall Grand Lodge (Colored Masonic Temple) boasts a storied history. Named for Prince Hall, a Boston abolitionist, the order traces its roots to the eighteenth century, when it originated as an option for African American men denied membership in all-white Masonic organizations. 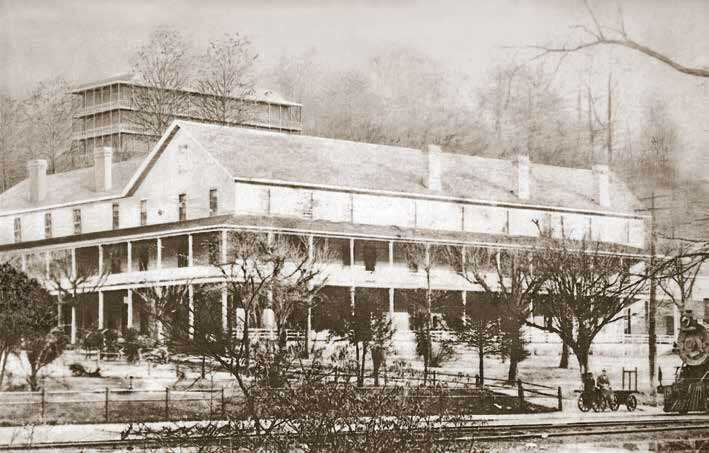 Birmingham’s lodge arose from the merger of two Alabama lodges in 1878, and it served for many years as a center of Birmingham’s African American community, offering meeting space, a library and ballroom, and office space for civil rights organizations. Although the building no longer functions as a Masonic Temple, efforts are currently underway to preserve this historic structure and adapt it for continued use. Mary Stanton is the author of From Selma to Sorrow: The Life and Death of Viola Liuzzo (University of Georgia Press, 1998); Freedom Walk: Mississippi or Bust (University Press of Mississippi, 2003); Journey Toward Justice: Juliette Hampton Morgan and the Montgomery Bus Boycott (University of Georgia Press, 2006); and The Hand of Esau: Montgomery’s Jewish Community & The 1956 Bus Boycott (River City Pub, 2007). Her articles have appeared in The Journal of Southern History, Gulf South Historical Review, Griot, and Southern Jewish History, and she has been a featured speaker at the Alabama Department of Archives and History, the Alabama Historical Association, the Southern Conference on African American Studies, the Southern Historical Association, and the Southern Jewish Historical Society. She has taught at the University of Idaho, The College of St. Elizabeth (New Jersey), and Rutgers University. For more information about Prince Hall, please consult the following resources. While New England’s elite families relaxed at spas in the Adirondack Mountains, southern families retreated to Blount Springs Resort, seeking respite from the heat and illnesses such as yellow fever and malaria. Bolstered by a natural mineral spring, the area hosted southern aristocrats and celebrities, from frontiersman Davy Crocket and Vice Pres. William Rufus King to musician Lillian Russell. 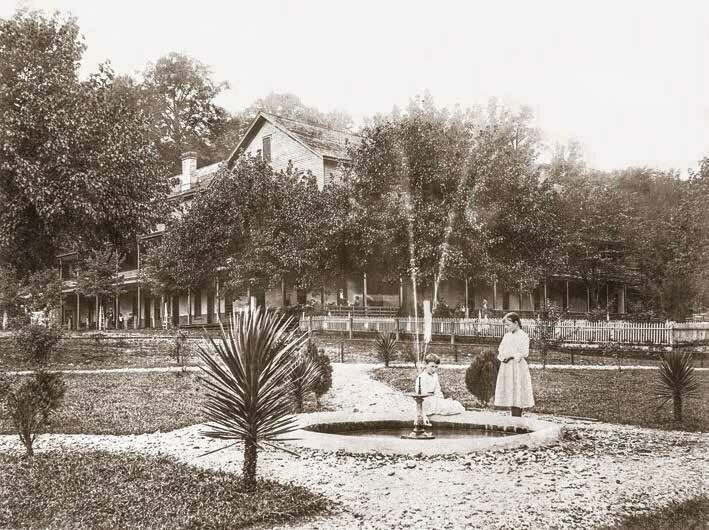 Known throughout the nineteenth century as an idyllic escape, Blount Springs was irrevocably damaged by a major fire that destroyed resort properties during the early twentieth century. The area never regained its status, leaving only stories of its former heyday. Pamela Jones teaches history at a Birmingham-area college and is a freelance writer and historical researcher. She is the author of Historic Alabama: A Comprehensive Guide to the State’s Unique Southern History (Birmingham News Company, 2008) and was a researcher for a PBS documentary on the history of the US Supreme Court. She is currently working on a book about infamous murders in Birmingham history. Her bachelor’s degree in journalism is from Louisiana State University, and she has a master’s degree in history from the University of Alabama at Birmingham and a master’s degree in library science from the University of Alabama. She serves as a docent for the Museum of Alabama in the state archives. 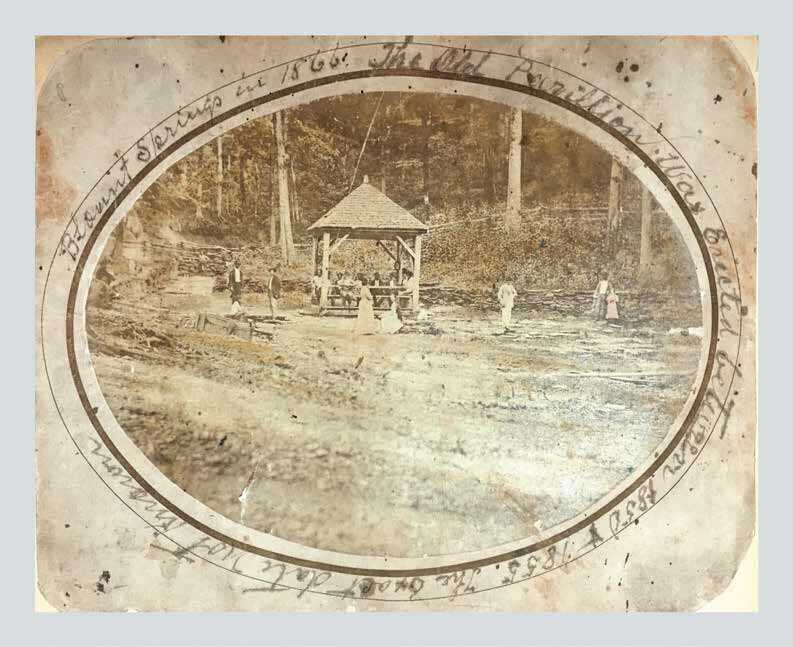 For additional information on the Blount Springs resort, see Blount Springs: Alabama’s Fountain of Youth (Fifth Estate, 2014), by Greg Burden, or visit the Blount County Memorial Museum in Oneonta, Alabama. 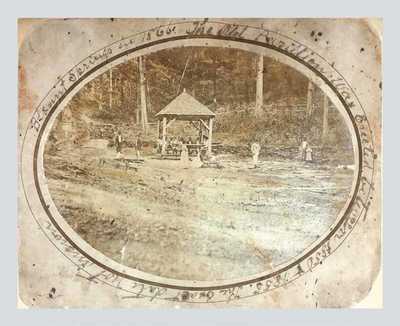 Alabama Heritage would like to thank Greg Burden, author of Blount Springs: Alabama’s Fountain of Youth, for his assistance in obtaining pictures for this article. For more information on Blount Springs, please see the following resources. Early settlers of the Alabama territory enjoyed beer, and visitors to the area recorded beer consumption as early as the 1820s. Although Alabama holds a history of beer production, in the twentieth century, the scene dwindled dramatically, thanks in part to Prohibition. 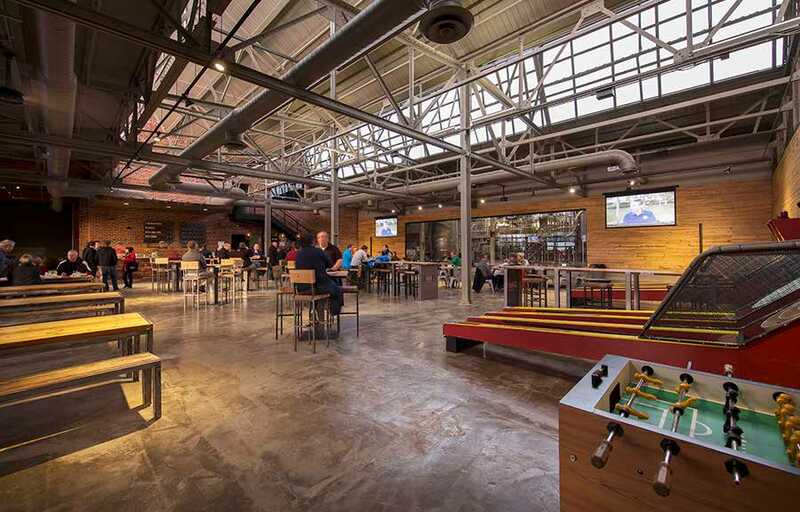 Even five years ago, Alabama’s citizens had few local craft beer options. Thanks to a movement called Free the Hops, craft brewing has returned to the state, with dramatic—and delicious—results that highlight one more skill set in Alabama makers. John Kvach is a history professor at the University of Alabama at Huntsville. He also is a co-owner of Reconstruction South, a company that specializes in using history and vintage goods to create marketing content for small businesses around Alabama. Alfa Insurance, sponsor of the "Alabama Makers" department in Alabama Heritage, is a Montgomery-based company committed to providing its family of customers with all of its life, auto, home, farm, and business insurance needs. For additional information about Alabama brewers, please consult the following resources. 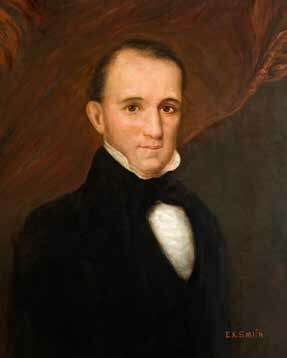 An attorney by trade, Arthur P. Bagby also worked in various elected positions before becoming Alabama’s governor in 1837. Alabama shared the financial problems sweeping the nation, and economic issues dominated Bagby’s tenure as governor. After serving two terms as governor, Bagby continued in politics, ending his career with a stint as the American minister in Russia. Samuel L. Webb holds a JD from the University of Alabama School of Law and a PhD in history from the University of Arkansas. This department is drawn from Alabama Governors: A Political History of the State, Second Edition, edited by Webb and Margaret E. Armbrester. Editor’s Note: Abandoned railroad architecture presents both challenges and opportunities to Alabama preservationists. Two of the state’s earliest railroad-related landmarks—Huntsville’s 1856 Memphis & Charleston freight depot and the even older Mobile & Ohio shops (1854) at Prichard—barely survived the Civil War, only to be lost in recent years. But the good news is that other structures are being creatively repurposed. One of the most recent is Decatur’s 1905 Union Depot. 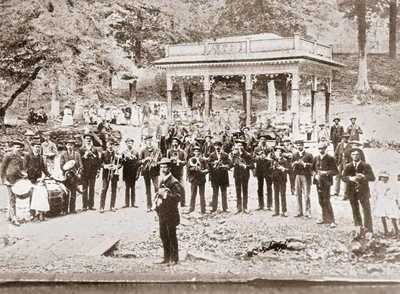 Here David Breland, a key player in the saga, tells the story of its rescue and reclamation. Although Decatur’s Union Depot is listed on the National Register of Historic Places, its future was in question for some time. After spending almost forty years empty and in disrepair, the building was beautifully restored and repurposed. 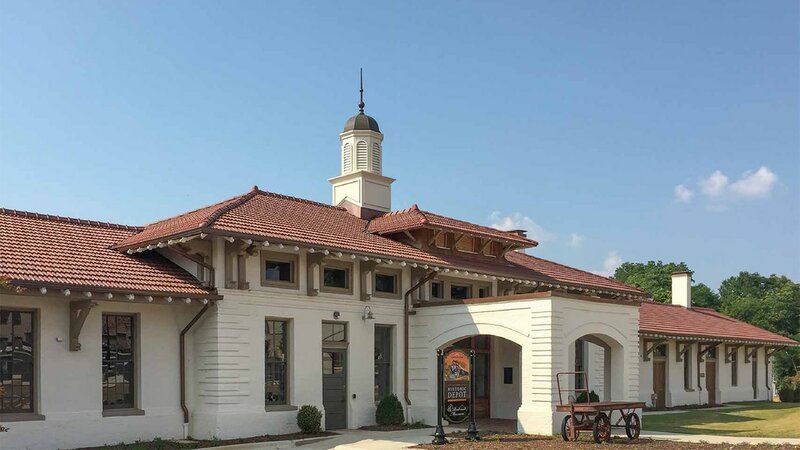 Today, it holds office space for the Decatur Police Department and a new railroad museum, successfully uniting the building’s history as a train depot with current city needs—and providing a renewed purpose for the historic structure in the process. David Breland is the director of historic resources and events for the city of Decatur. Robert Gamble, retired senior architectural historian for the Alabama Historical Commission, is the standing editor of the “Southern Architecture and Preservation” department of Alabama Heritage. Thanks to careful advocacy by government employees, the Alabama Department of Archives and History now has a treasured new artifact: a rare and pristine canvas poster produced by the Alabama Department of Labor encouraging Alabamians to join in the state’s World War II (WWII) efforts. These efforts ranged from industrial production to military preparations, and Alabama served at the forefront of the war effort, making its worker recruitment programs essential to Allied success. 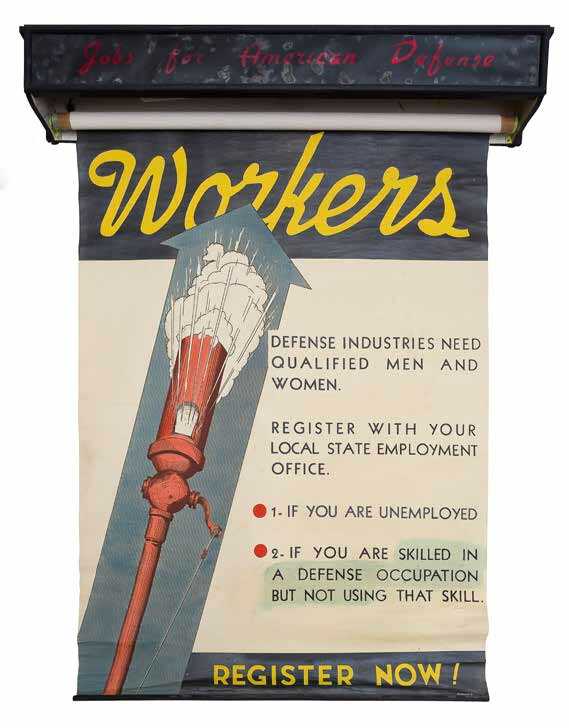 The World War II labor poster is currently on display with other recent acquisitions in the Alabama Voices exhibit of the ADAH Museum of Alabama. Raven Christopher is the chief curator at the Alabama Department of Archives and History. She holds a BA in anthropology from the University of South Alabama. To find out how to donate items to the World War II collection, please contact registrar Sherrie Hamil at (334) 353-4726 or email her at sherrie.hamil@archives.alabama.gov. Two descendants of the original Klan (including Nathan Bedford Forrest II, shown) agree that Alabama had a Grand Dragon (a state head of the KKK) but disagree as to his identity. ​Alabama’s Ku Klux Klan presence is no secret; images and accounts of its actions abound in historical records. 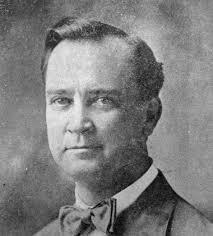 Particular confusion concerns the identity of the Alabama Grand Dragon, although speculation has surrounded several prominent citizens.However, there is no evidence to support that any of the men associated with being Alabama's Grand Dragon were even part of the Klan. Alston Fitts III, a Tuscaloosa native with a PhD from the University of Chicago, bills himself as “Selma’s unofficial historian.” His Selma: A Bicentennial History is due to be published in March 2017 by The University of Alabama Press. Thanks to his selfless heroism in World War II, Dothan’s William “Bill” Evans earned numerous military decorations and honors, including the Bronze Star and two Purple Hearts. 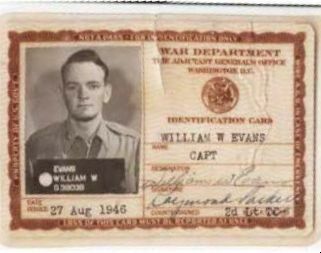 Although he returned to Alabama briefly at war’s end and married Erin Davis, Evans and his new bride soon returned to Europe, where Bill continued his U.S. Army career until his untimely death due to a blood clot. Dothan’s William Wright Evans Army Reserve Center still bears his name, a lasting tribute to the Alabama hero. 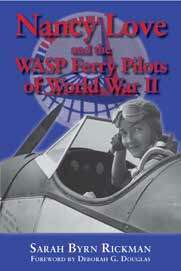 Jerry Davis, PhD, teaches American history at the Oakridge School and Tarrant County College in Arlington, Texas. 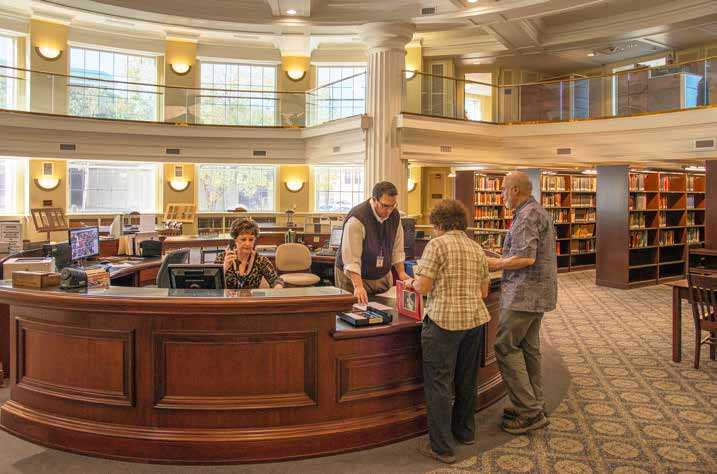 Alabama genealogists are fortunate to have an amazing set of human and archival resources at the Alabama Department of Archives and History (ADAH) in Montgomery, where expert Nancy Dupree oversees the genealogy research department. 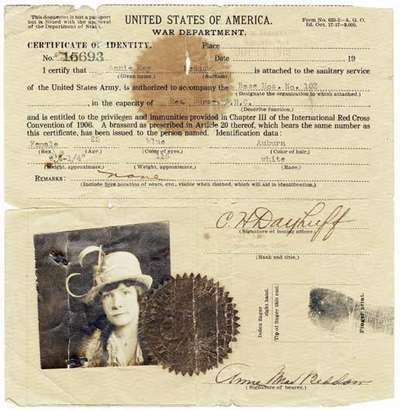 Visitors to ADAH can access numerous state records as well as newspaper files, maps, and personal records such as diaries, letters, and scrapbooks. If you’re searching for your own family’s ancestors, be sure to pay a visit to ADAH; its stellar staff and resources will surely help you locate valuable information about your family’s past. Donna Cox Baker has served as editor-in-chief of Alabama Heritage since 2002. She acquires history texts for the University of Alabama Press, co-chairs the Statewide Initiatives Committee of the Alabama Bicentennial Commission, and hosts the Golden Egg Genealogist blog (gegbound.com). Jackson Prairies, the rare habitat that offers home to many diverse plants and animals, appear in both Alabama and Mississippi. Although Mississippi’s prairie is preserved as a National Forest, Alabama’s is not accessible to the public. 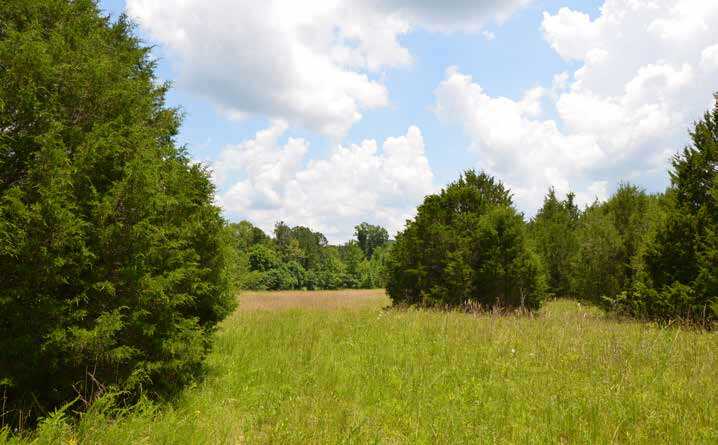 Perhaps in time that will change, and all Alabamians can enjoy the prairie’s wonders, from butterflies and wildflowers to turkeys, quail, and kites. Larry Davenport is Paul N. Propst Professor of Natural Sciences at Samford University and co-author (with Ken Wills) of Exploring Wild Alabama (University of Alabama Press, 2016). 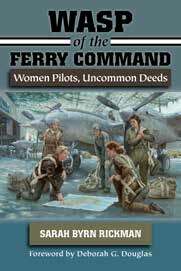 and the WASP Ferry Pilots of World War II (University of North Texas Press, 2008), and WASP of the Ferry Command: Women Pilots, Uncommon Deeds (University of North Texas Press, 2016), all by Sarah Byrn Rickman.